The series of ABS product has good thermoplastic、flexible、surface is bright and clean、color is beautiful and it is easy forming by second process. It is used for variety product generally. It is good at impact and reasonable price. 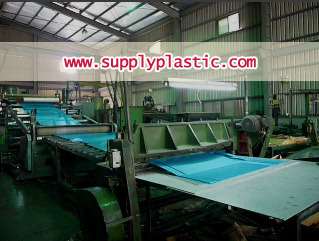 The products include glossy board 、skin pattern board and also be required for any kind of pattern by customer. This series products are used for construction board、baggage、the roof of train、instrument panel、the back of chair、the roof of auto、the auto of air conditioner case、bumper、interior parts of air conditioner、interior decoration of auto、scooter、the filter and interior parts for refrigerator or water fountain、the case of equipment、medical equipment、the case of electric equipment、the case of electric boiler、the bumper of golf car and other field of decoration. Furthermore, could be made for display cabinet、light box、tool box and other advertisement product.